This may come as a shock to some of you, but writing is not actually my first love, my biggest passion. Don’t worry too much, though. There is only one thing in this whole wide world I love more than writing, and that is riding horses. I cannot tell you how excited I am for Friday, when I will fly home for a week-long visit and lots and lots and lots of saddle time. And like so many other things in life, I can see how riding has improved my writing. When I was first learning how to ride, I had absolutely no confidence. I thought I was confident, but I was fooling myself. And my lack of self-assurity in the saddle manifested itself in a bad habit known as having “heavy” hands. I held on to those two thin straps of leather like they were the only thing between me and certain death, and I often found myself fighting with whatever poor horse I happened to be riding. “You will go here,” my hands would say. I am not proud of these moments. But as I became a better rider, I learned to loosen my deathgrip and give the horse his head. Do you know how terrifying that is for a control freak like unto myself? Horses are so much more likely to obey you willingly when your cues are “asking”, not “forcing”. Giving the horse his head allows him to move more freely and naturally, and it is only then that horse and rider become a partnership with a common goal. 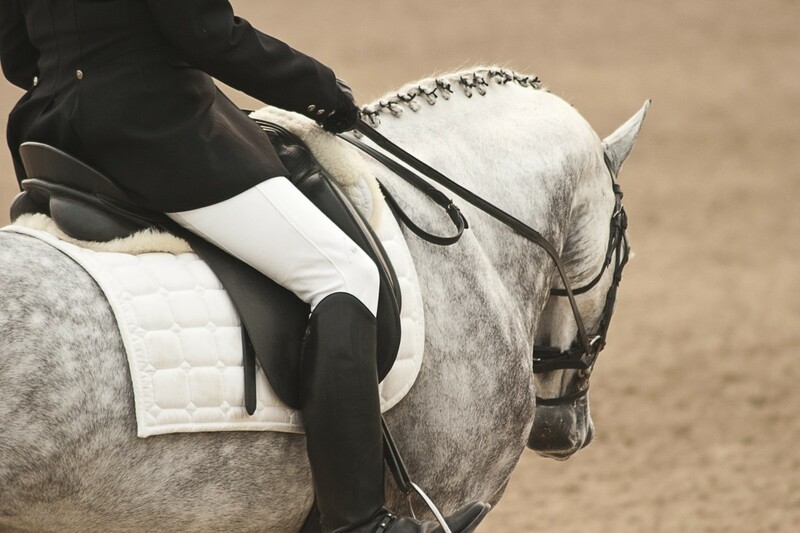 Horses love to work, and many of them are eager to please their rider. But they will respect you more and give you a much more meaningful experience if you trust them, respect them, and quit pulling on their sensitive little mouths. I have been revising the same scene for days. I have spent hours and hours and hours trying to get three little bitty paragraphs to work the way they are need to work, and they have done very little cooperating. “You will go here,” my typing fingers would say. “Absolutely not, you little punk,” replied the paragraphs. And they did. When I let go of those writerly reins (a little grudgingly, I must admit–I’m a slow learner), I was amazed to see those paragraphs turn into something even better than what I was trying to force them to become. Like horses, writing works best when it is not forced. Our stories will be more free, more natural, more meaningful, if you give them their head and allow them to express themselves with ease. They are trying to please you–a fact that I often forget as I labor over these revisions–and reach their full potential when you work with them, not against them.